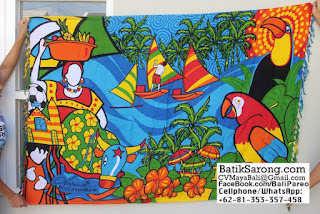 Beach sarongs or pareo wrap from Indonesia. 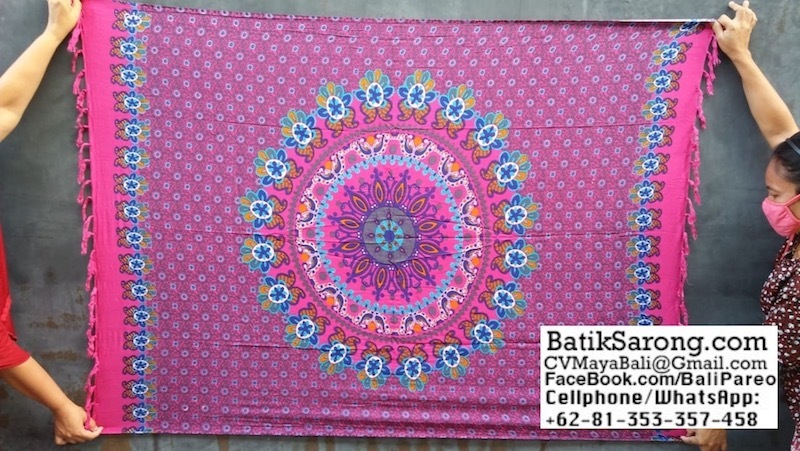 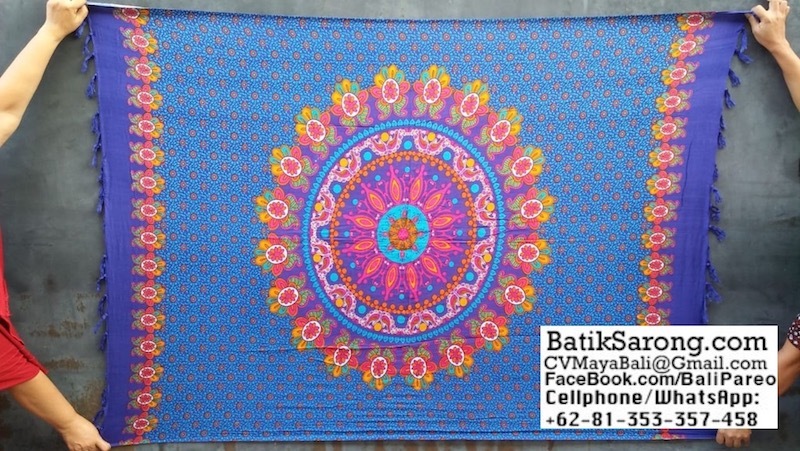 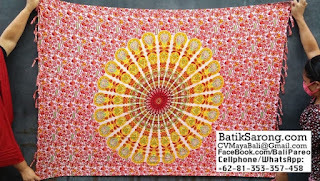 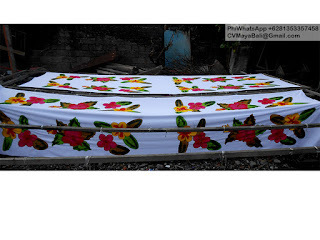 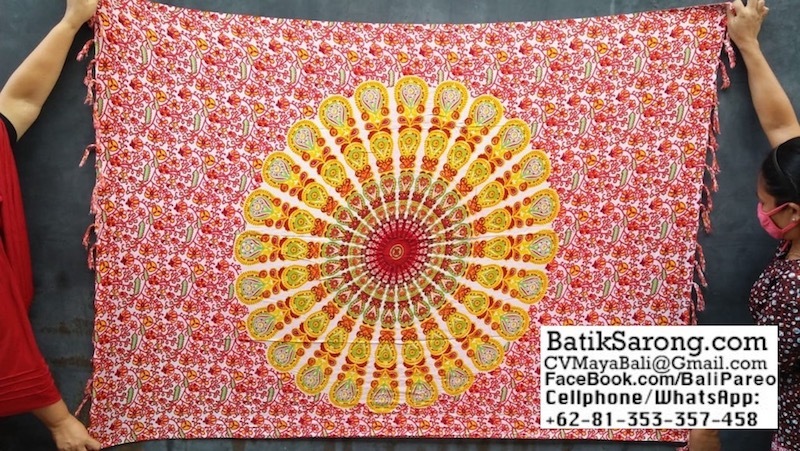 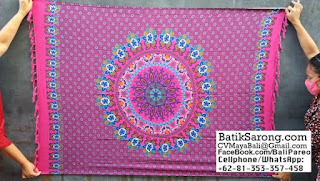 Made of rayon fabric with various motifs including mandala wheel. 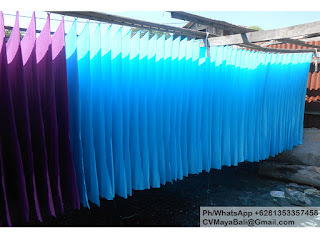 Sarongs or pareo with fringes. 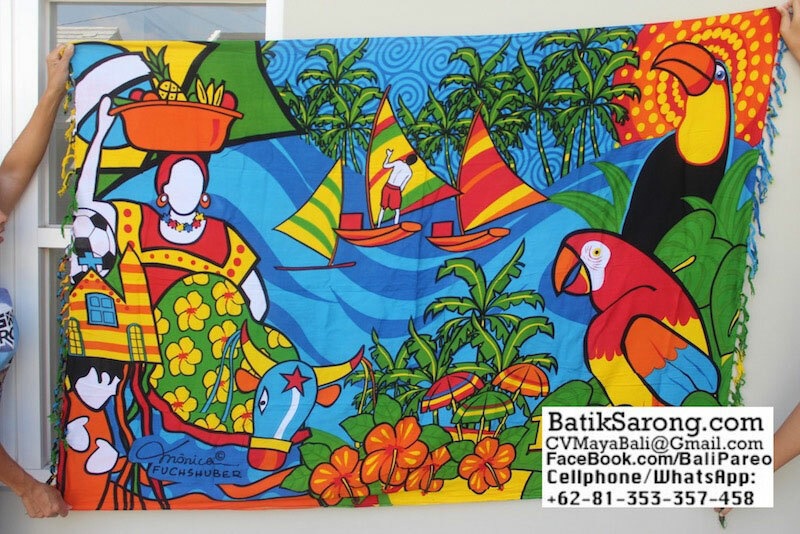 Sarongs beachwear direct from factory in Indonesia. 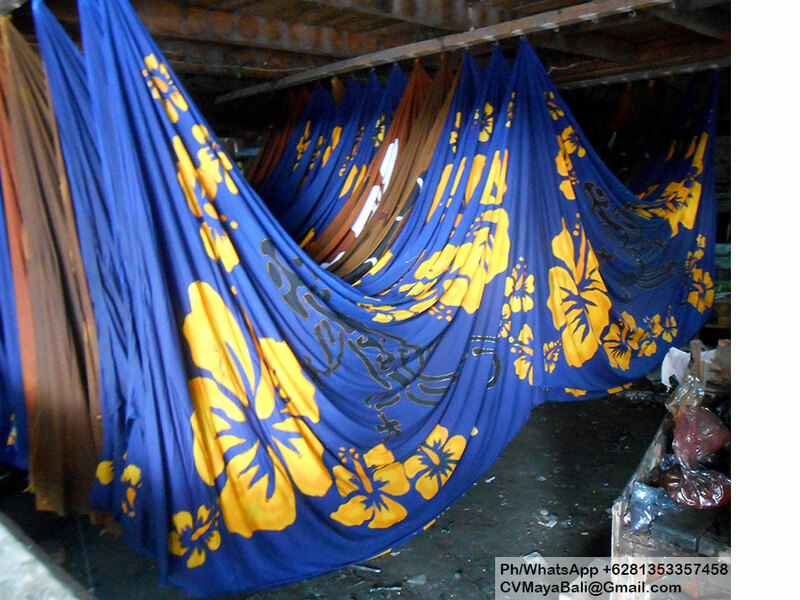 If you are interested in buying in wholesale quantity for mandala wheel sarongs direct from factory in Indonesia, you have come to the right place. 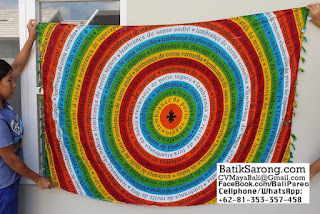 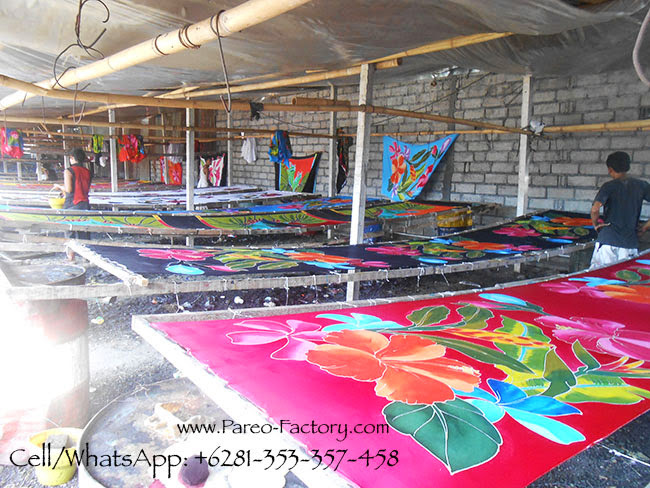 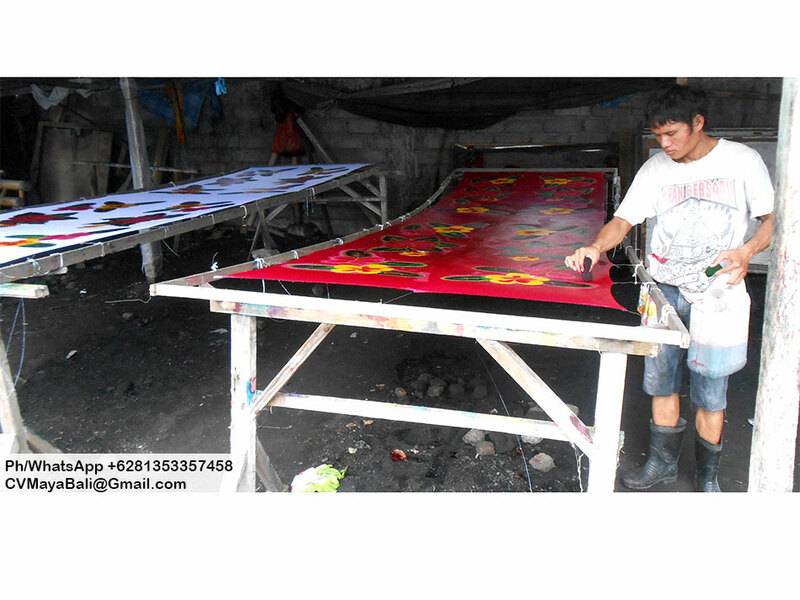 We are able to provide you with Indonesian sarongs pareo made of 100% rayon fabric. 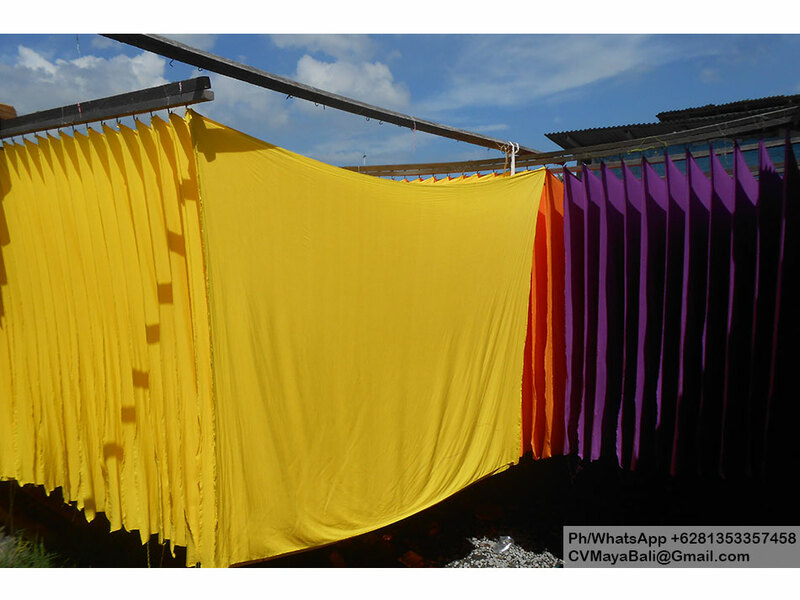 Smooth fabric, very comfortable to use as beach wrap or summer clothing. 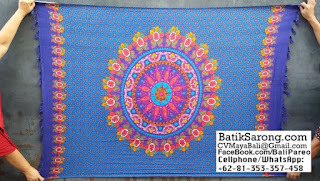 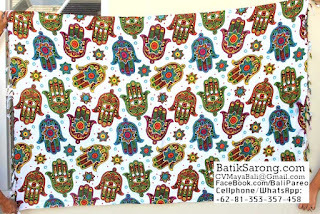 Wide range of motifs and colors. 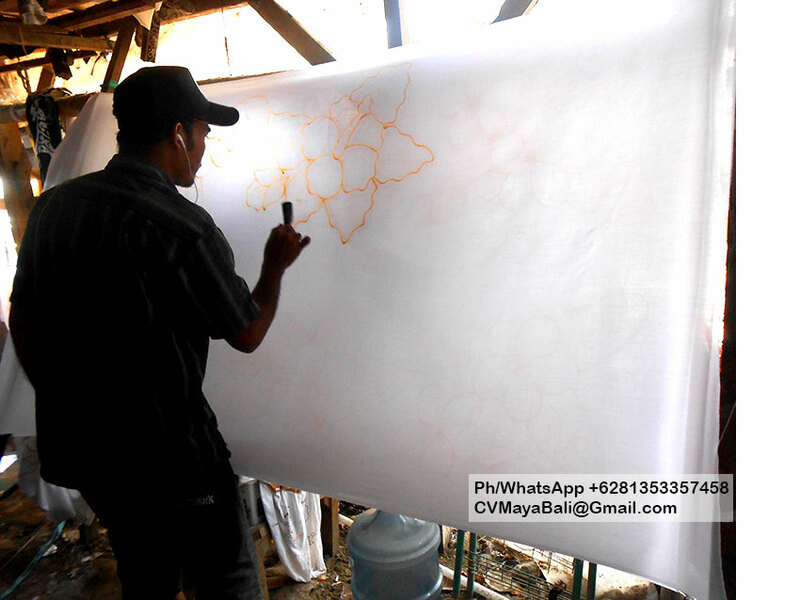 Very competitive price, better quality than China made sarongs or pareo. Come try us. 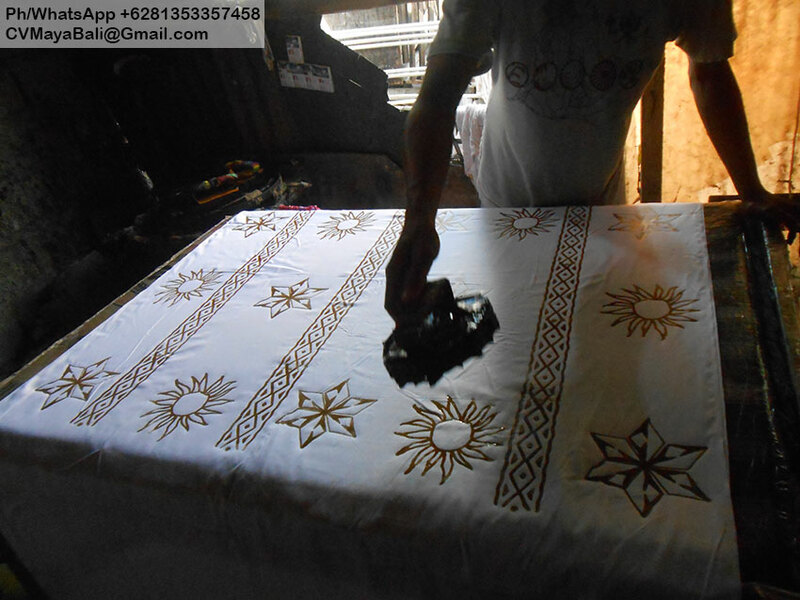 Order samples is recommended. 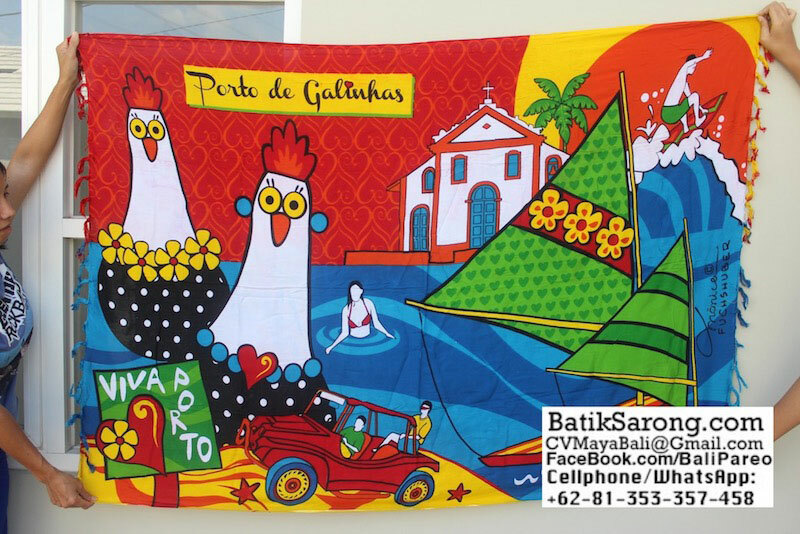 Please visit our other sites to view even more sarongs and pareo. 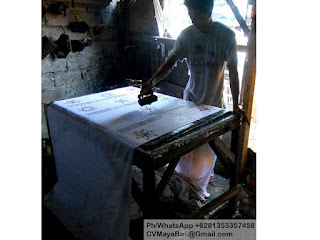 All handmade in Indonesia. 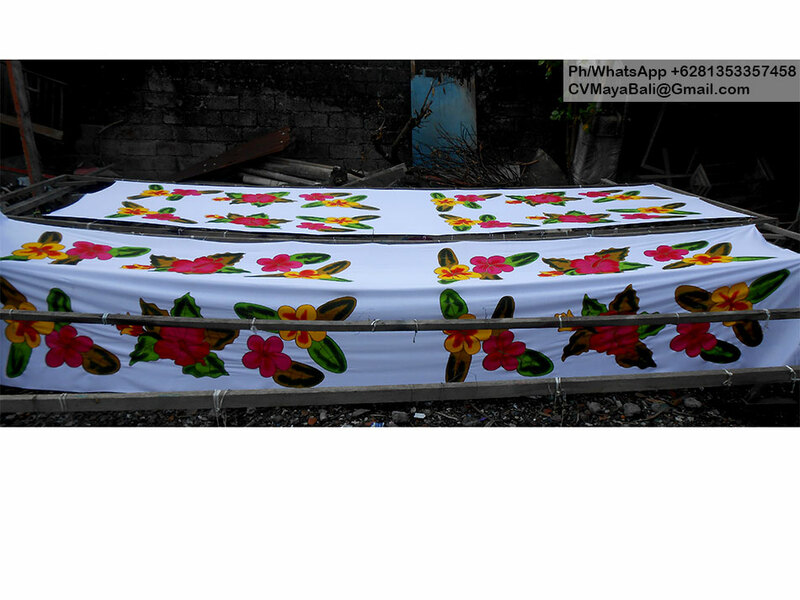 Please remember that we are wholesale only. 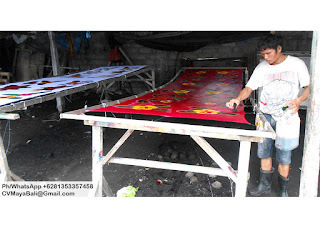 Factory direct. 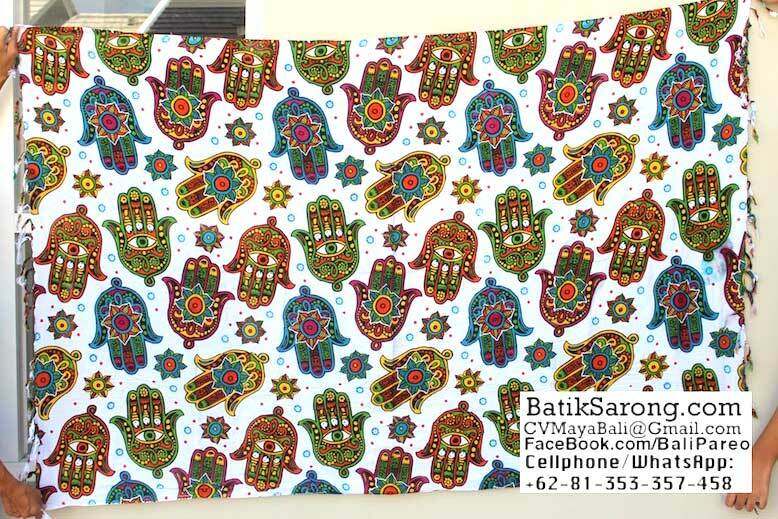 Minimum order apply.